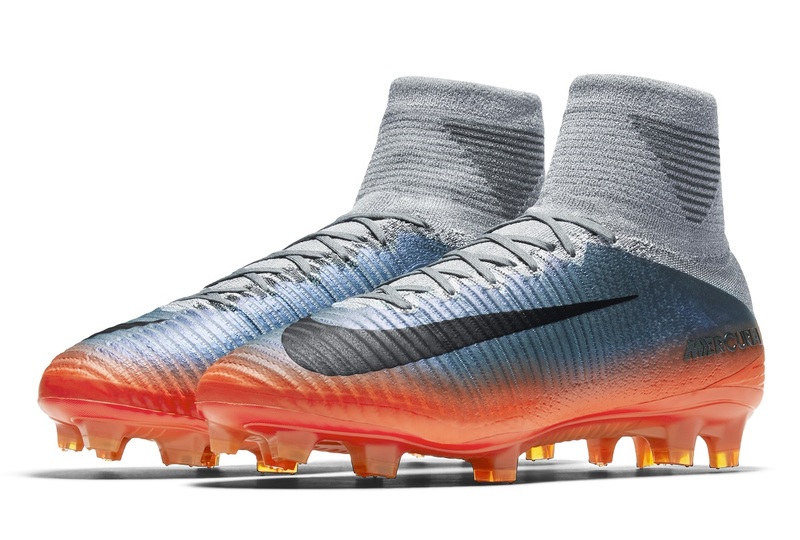 The next chapter in the Cristiano Ronaldo story told through boots has arrived, and this one could be the most spectacular to date! 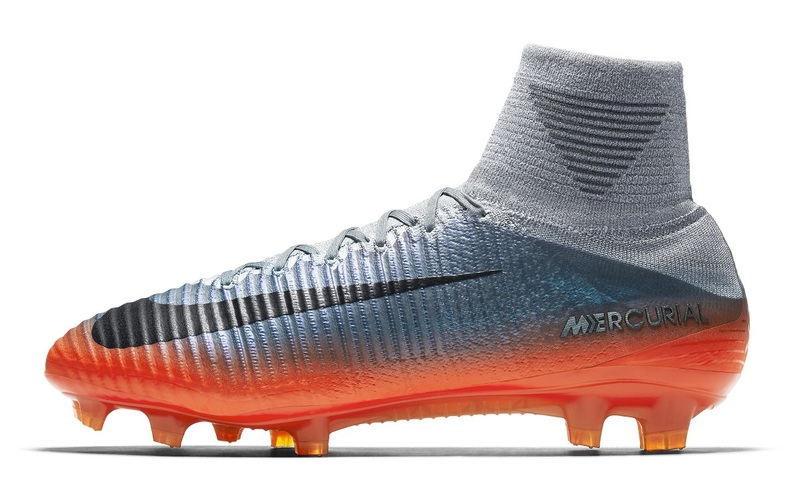 Given the title “Chapter 4: Forged For Greatness”, this version of the Nike Mercurial Superfly CR7 features a dynamic transition fade from Molten Red around the lip to Metallic Silver on top. 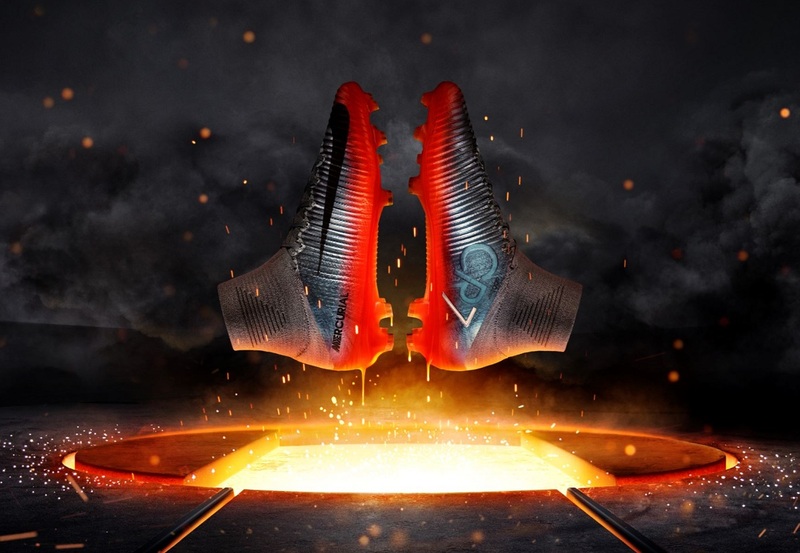 It was last November that we saw chapter 3 (Discovery) released, with a series of seven personalized CR7 boots being unveiled one at a time over several seasons. Chapter 4: Forged For Greatness looks to celebrate the transformation years in Ronaldo’s career. On August 12 2003, 18 year-old Cristiano Ronaldo arrived in Manchester, England to join his new team. He expected to wear number 28 as he had with his previous club, but his iconic manager had other ideas. “Alex Ferguson said to me: ‘Listen, I want you to take number seven,’” recalls Ronaldo. “I was surprised because I knew the guys who had worn that shirt.” Ronaldo quickly proved himself worthy of the seven shirt and forged his game and physique during his years in Manchester. The design is a nod to hot iron being forged into shape. Molten-esque orange and red gradients on the plate transition into metallic tones of the color-shifting upper. The CR7 logo on the medial side features a prominent 7 against tonal “CR” lettering to highlight his shift to the number seven shirt during these years. The heel counter features the Roman numerals for 28, Ronaldo’s previous number, with the VII of the XVIII highlighted to reference the emergence of 7 from 28. 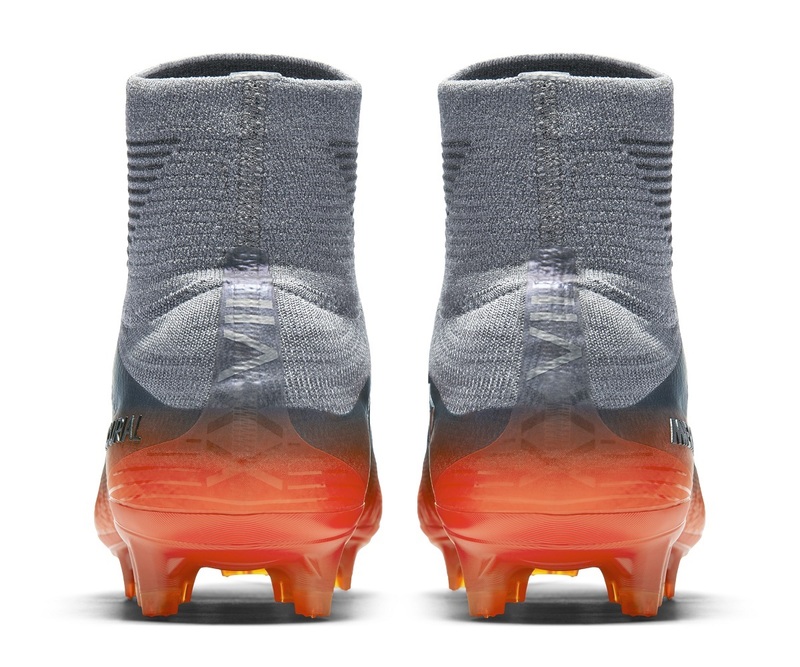 CR7 Chapter 4: Forged for Greatness boots will be available in Superfly, Vapor, and NikeFootballX versions in the coming days, keep an eye on soccer.com for full details.